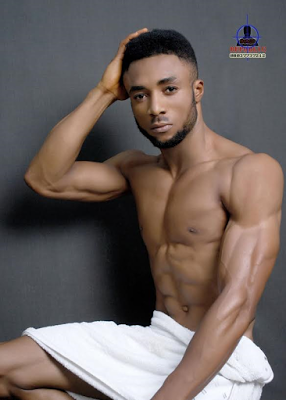 Mr. Best Body, Isaac Chukwuma Okejeme, is showing us why he won the award with his recently released hot photos of himself that will make ladies swoon! He hails from Okija LGA in Anambra State and was born 19th November 1990 in Lagos state. 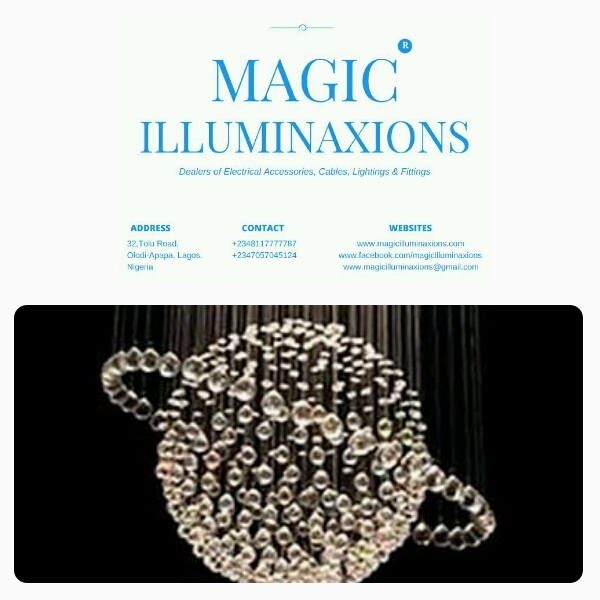 He is the third out of five children, and graduated from the University of Lagos where he studied Theatre Arts. 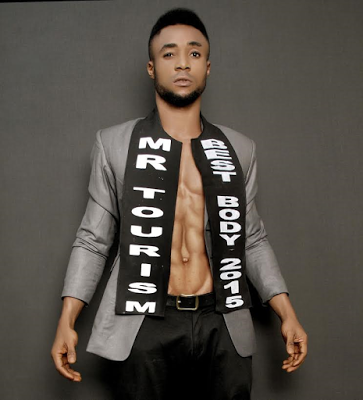 Isaac contested for Mr. Tourism Nigeria 2015 on November 28th, where he won the Mr. Best Body Award. Looking at these photos… Who would’ve won? Previous Post R&B Singer, Natalie Cole Dies At 65.